DR., DR., GIVE ME THE NEWS . . . I can't believe it has already been nearly two months since my last post—by far the longest gap between updates since I started this blog over seven years ago. I am sorry! But I promise it's been for a good reason . . .Because, guess what, you guys! I am delighted to say that my life has drastically improved since the last post. 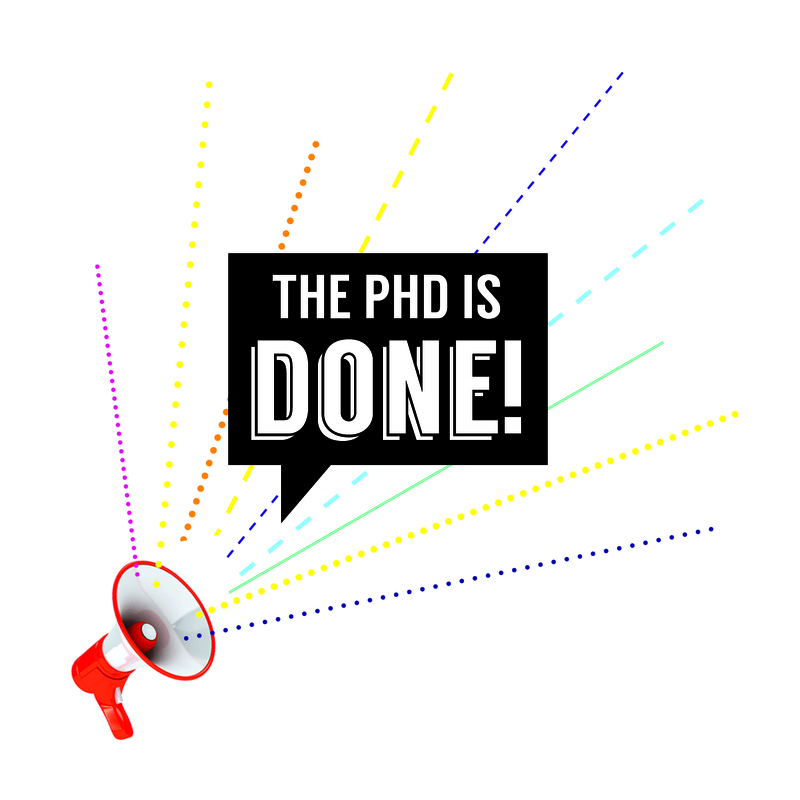 Not only am I feeling better health-wise, but I am also very proud to report that I have completed my doctoral studies and am now officially a "doctor" of art history (this is basically how I feel, #ballinouttacontrol). I have also recently started a new job as a fellow at the Metropolitan Museum of Art (just voted the number one museum in the world, cough, blatant humble brag, cough cough). Lots of changes that have been in the works for a long time, but ones which feel so amazingly good to finally see come to fruition.So, moral of the story: I managed to tough it out through some really stressful times this summer and am feeling like—after nearly seven years of grad school!—I now get to watch some of my hard work, dedication and just plain academic stubbornness pay off. If the last post was a pep talk for myself, this is a pep talk for you (channeling this guy): you can do it! Just keep going, even on the hardest days—heck, especially on the hardest days—because you never know what you can accomplish! I bet it's a lot more than you think.I am hoping to get back into the swing of things will regular posts shortly, but in the meantime I will leave you to enjoy the first day of fall!